Visit us - ekbackagard-permacultures Webseite! Most time of the year we are open for interested visitors, wwoofers and helpers from all over the world. 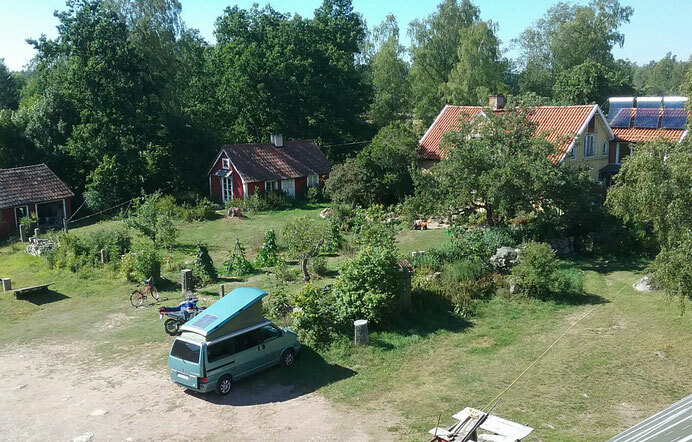 There are also a number of different events and courses to participate in and, more than that, Ekbacka Gård is a great place for your next holidays. Or are you up for a little time out? Some days of relaxing? Have a look here!